A recent survey conducted by CoolBrands in UK to identify the coolest automobile brand in the country, revealed that Aston Martin is considered the coolest brand in UK. The theme of the survey is to pick the brand offering the most modern design cars in the era. 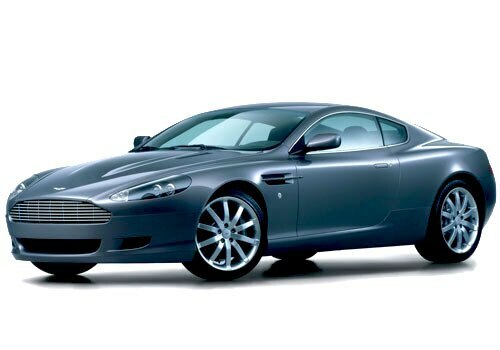 The sports car brand, Aston Martin is considered to be offering the models with exquisite design, placing it with a marked difference from the rest of the cars. The CoolBrands was established in 2001 to seek the opinions from the consumers to recognize the coolest brand in UK with respect to style, innovation, authenticity and originality of the leading automobile brands in the country. Among the long list of 10,000 brands that took part in the survey, 1,500 brands were shortlisted. The 1,500 brands are further narrowed down to the top 500 brands. A 36 member influencers’ team and the panel of experts along with the consumers bring about the justice to the survey. Stephen Cheliotis, Chief Executive of the CoolBrands council had commented that every consumer would want to own a car model from the coolest brand in UK. For the past five years, Aston Martin had been chosen to be the coolest brand in UK in a row. The Aston Martin, which started as a small scale luxury brand has undergone a major transition to become the leading luxury brand surpassing the top brands in the segment globally. Aston Martin has spread its roots in 42 countries with 136 dealer networks globally. The recent dealerships include its presence in India, Istanbul, Turkey and in Las Vegas in Nevada. The luxury brand envisages opening around four more dealerships in China in the coming year. The models offered by Aston Martin across the world are One-77 hyper car, V12 Zagato, V12 and V8 Vantage range, DB9, DBS, Virage, Rapide, DBS Carbon Series and Cygnet City car.